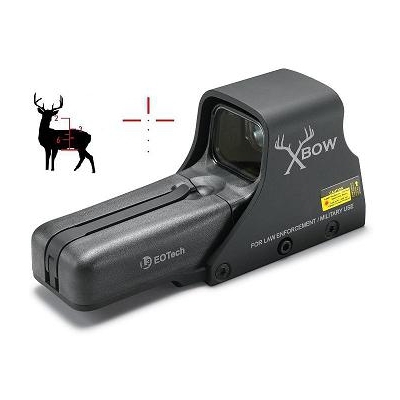 EOTech X320 Thermal Imager Now In Stock! 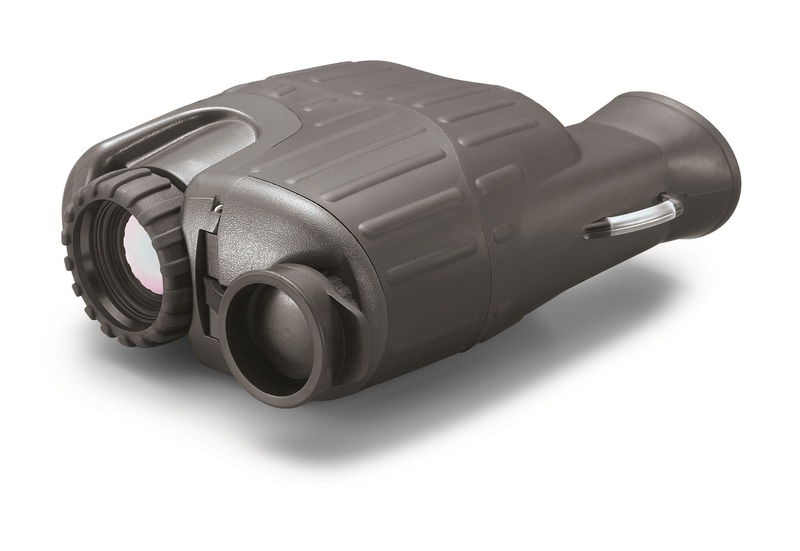 4/29/2014 – We just received our first shipment of the EOTech X320 Thermal Imagers and have it ready to ship. 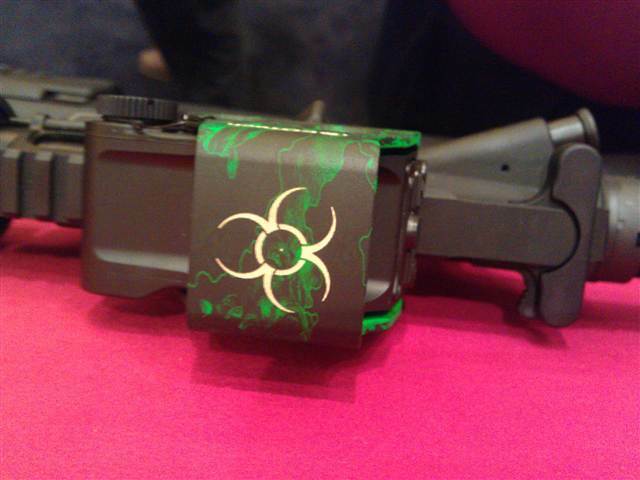 EOTech Announcing Zombie Stopper II at 2013 SHOT Show? 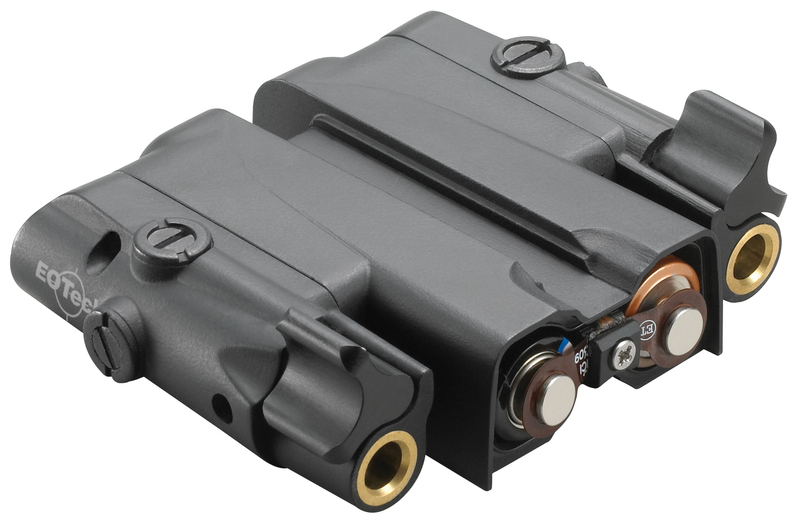 EOTech XPS2-Z Zombie Stoppers IN STOCK and Shipping!